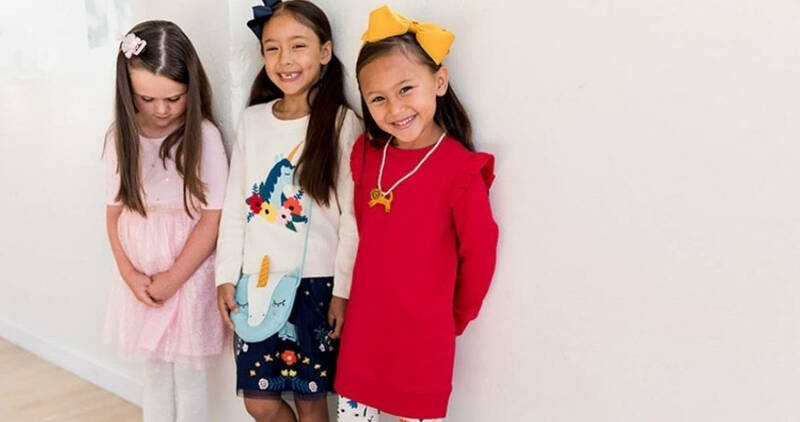 Grab some good deals on kids’ clothes with this Hanna Andersson sale! 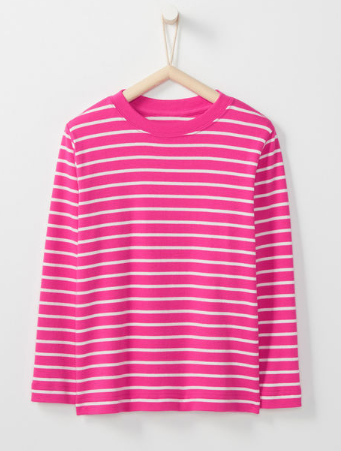 They’ve got lots of items on sale, including organic cotton pajamas. 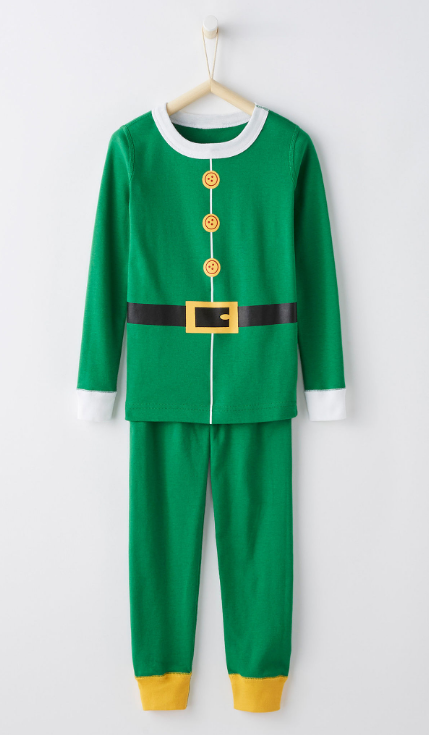 This would be a good time to grab PJs for next Christmas. Plus, use code EXTRA20 at checkout to get an extra 20% off sale items! The code is valid through 12/31. Shipping is FREE with orders of $100 or more.